Meizu zero has being dubbed as The World’s First Holeless Phone. The device has no openings or holes. That is - it lacks buttons, speaker grilles, charging port or even a SIM card slot. Meizu Technology Co., Ltd, a Chinese consumer electronics company based in Zhuhai, Guangdong, China is the brain behind this Technologically driven device. Since the smartphone doesn't have crucial smartphone parts used by normal devices, how will it work? The phone uses eSIM technology to replace the lack of a physical card slot. For audio, it uses mSound 2.0 screen sound technology that is capable of pumping sound through the display via vibrations — the same tech used by Xiaomi in the original Mi Mix. The device also comes with a touch capacitive panels that when pressed firmly will recreate the feeling of a button, these panels serve as power and volume control buttons. 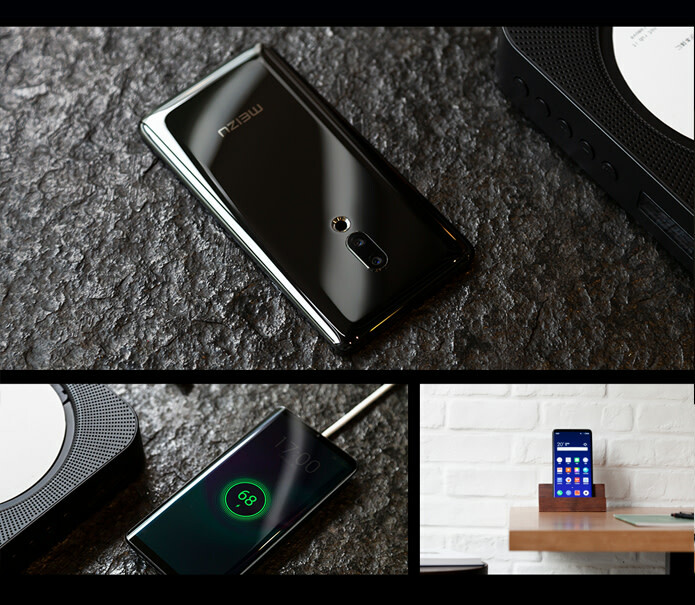 Since there is no charging port, the Meizu Zero utilizes the company’s self-developed 18W wireless fast charging technology and Bluetooth 5.0 for data transfers. How Many Units of Meizu Zero is Available for Sale? 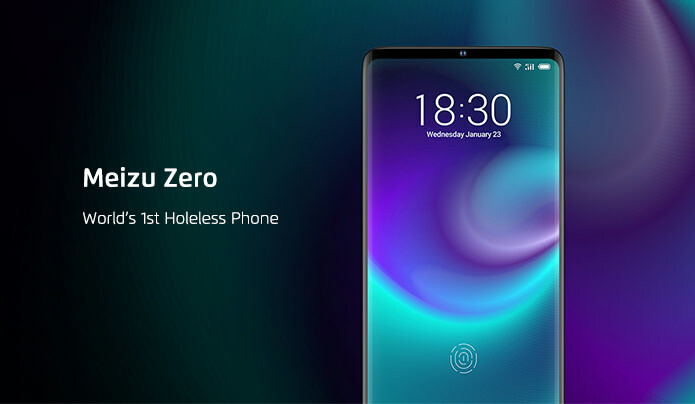 At the moment, only 100 units of Meizu Zero: The World’s First Holeless Phone is available for sale. How Much is Meizu Zero: The World’s First Holeless Phone? According to the pre-order page on Indigo one piece of the future device goes for $1,299 USD, approximately N480,000 Naira! 😅😊. Interested in The World’s First Holeless Phone? Hurry!! 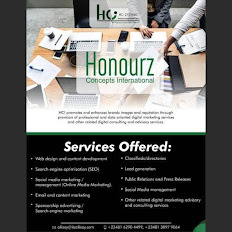 You have few days left.